The Jackson Kayak Zen is for creek boating or river running. Feel the balance of the Zen 95. 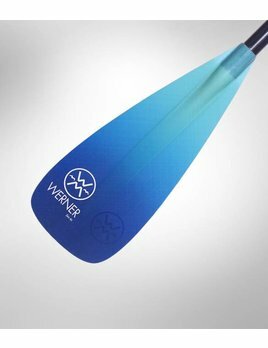 Werner's Premium fiberglass process blends perfection in both craftsmanship and materials by providing a stiff, light and beautiful looking blade. The new dual sided gradient colors vividly pop on the water.